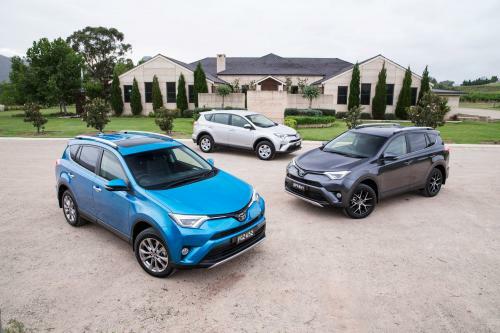 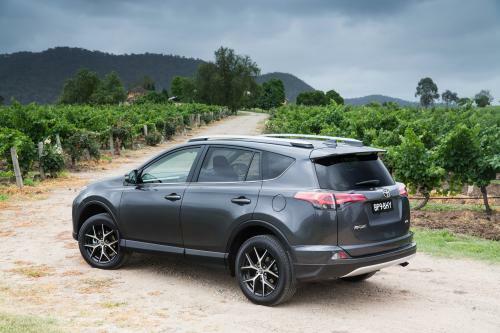 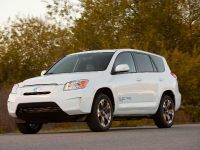 2015 Toyota RAV4 Facelift has been substantially upgraded. 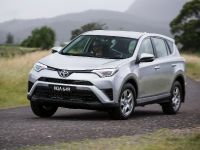 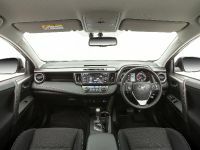 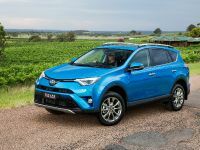 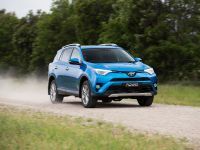 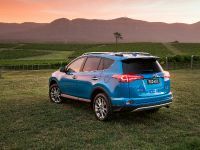 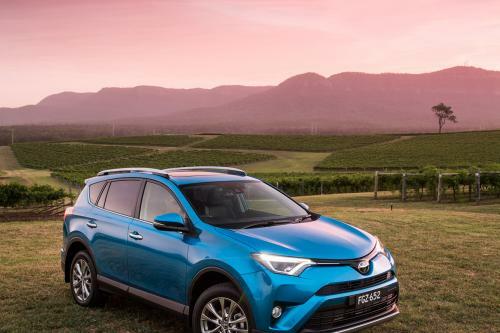 In terms of styling, RAV4 adopts sleeker and more dynamic exterior, refreshed interiors, Euro 5 engines, trailer sway control and new features including an available package of integrated active safety and driver assistance technologies. 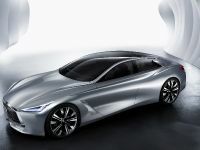 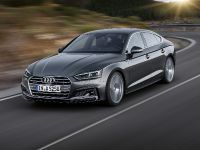 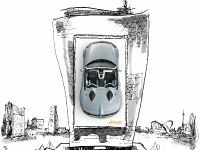 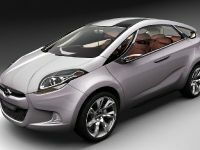 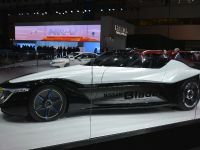 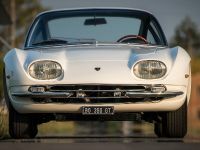 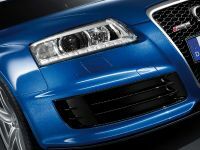 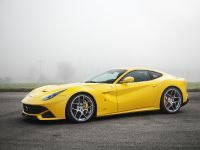 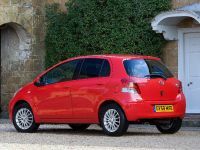 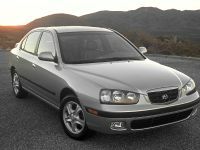 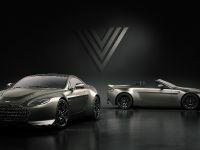 The new features use a forward-facing camera and millimetre-wave radar to trigger vehicle systems, including autonomous braking, to prevent or mitigate the force of a collision. 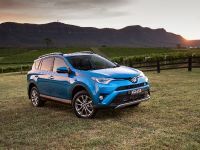 RAV4 is offered with three four-cylinder engines, starting with a 107kW 2.0-litre petrol for the two-wheel drive (2WD) variants.